Who can forget the mysterious girl who sang 'Aayega Aanewala' in Kamal Amrohi's Mahal or the Anarkali who daunted Akbar-e-Azam with 'Pyar kiya to darnaa kyaa'? Madhubala, perhaps the most beautiful actress to ever grace the silver screen in India, was born on St Valentine's Day nearly 76 years ago. Ironically, she was born with a hole in her heart, a medical complication for which there was no treatment until her premature death, just at the age of 36. Her love life remained unfulfilled and after her unrequited love affair with Dilip Kumar, she stunned everybody with her marriage to the immensely talented yet maverick Kishore Kumar. The marriage was a disaster. 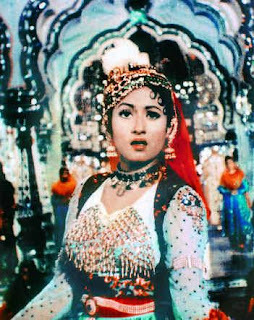 Madhubala was at the peak of her career after the success of Karimuddin Asif's Mughal-i-Azam in the early years of 1960 when she got critically ill.
She battled the illness for several years and passed away in 1969. Unfortunately, it was soon after her death that such heart surgeries became common. 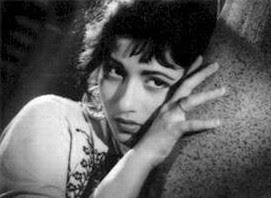 Madhubala alias Mumtaz Jehan Begum who had caught the imagination of the whole country and become a legend in her life--due to her reclusive nature and her father Ataullah's strictness, remains a mystery even after her death. Close friends say that despite her exquisite beauty, Madhubala was a vivacious but humble girl who loved to play pranks and spend time with her family. She had an ordinary wardrobe for an actress and rarely wore jewellery. When she got offer to work in Hollywood, Ataullah Khan rejected it as he 'couldn't have dinner with those ate with forks and spoons'. He dominated every sphere of her life. The actress whose comic performances in Chalti Ka Naam Gaadi and Mr and Mrs 55 are part of the folklore of Hindustani cinema, had a lonely and tragic life, especially in the last decade of her life. Despite the strictness of her father which was termed by many as responsible for her loneliness and depression, she had tremendous love for him and even in later years during her illness, always dreamt of herself as a small kid walking while holding her father's finger. Little was known or published about her in her lifetime or even after her death. Incidentally she died in the same month (of her birth). Her death is recorded on February 23, 1969. Not much was known about Madhubala as her family including her sisters never shared information about her life and interests. 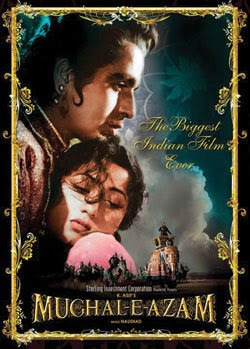 Khatija Akbar's painstaking efforts must be praised as she wrote the first biography of the legendary actress--'Madhubala, Her Life Her Films' that was published in 1997. Like Marilyn Monroe, she also died at the same age (36). Forty years have elapsed but Madhubala's laughter, her enigmatic smile and her ageless beauty still entrances and intrigues millions of us in whose hearts she continues to live long after her death. Meanwhile, today being Valentine's Day, the entire nation again witnessed the same annual tamasha. Right-wing organisations holding protests, roughing up young couples and slapping lovebirdsfor meeting at public places. Though a majority of youth have also become quite smarter and celebrate it either a day earlier or a day later. The members of Bajrang Dal and Shiv Sena do it just to get attention as their photos get published in papers and are seen on TV. Cameramen encourage them and the cycle goes on. 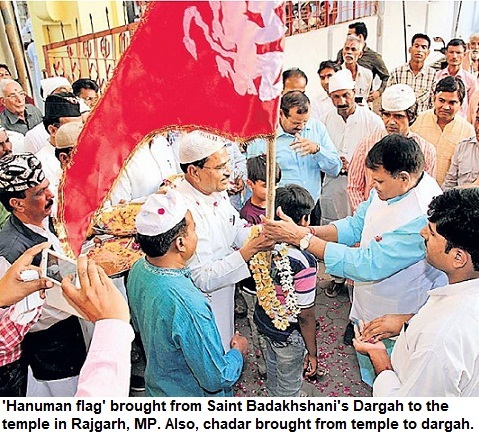 Two years ago I had written a post: Hindu, Muslim right-wing agree on St Valentine's Day. The situation hasn't changed a bit. Read the post. No tears for 15 policemen killed by Naxalites!